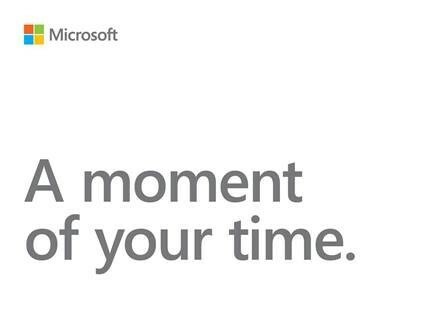 Microsoft's invitation gives away no spoilers, as it only requests "A moment of your time." This piece is written for the What the Tech?! column, and is the first in a 2-part series of stories covering a Microsoft Event in New York City. Next week, Microsoft will hold an event in New York. I will be there to cover the latest, so let’s quickly look at what they may announce. 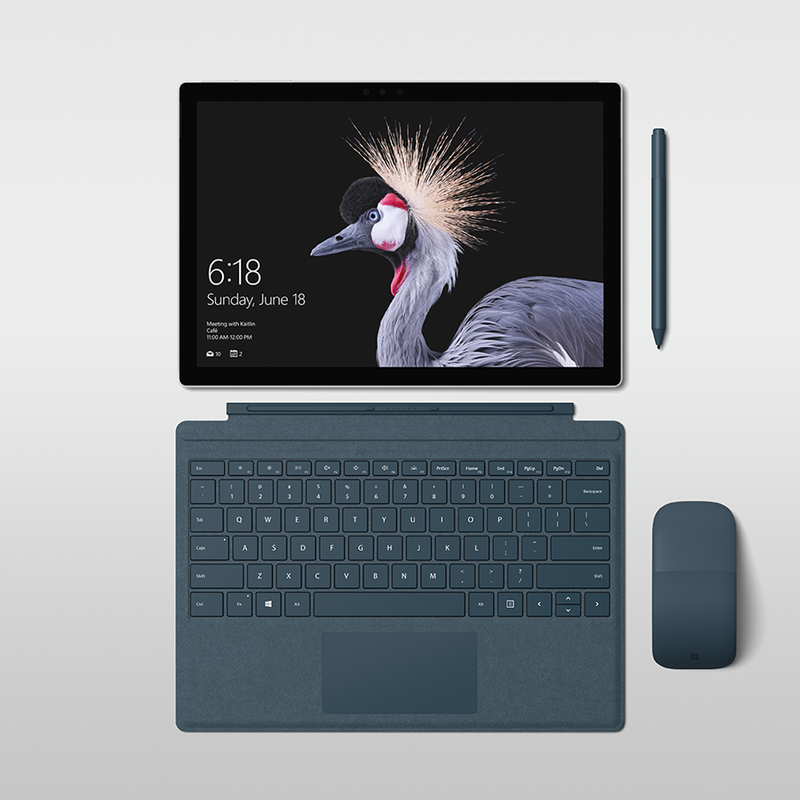 The original Surface Pro, complete with Alcantara type cover, Surface Pen, and Arc mouse. First, according to rumors, a spec upgrade for the Surface Pro is expected. This one will probably just have newer processors and maybe some more under-the-hood tweaks, but not much else. The Surface Pro (2017) is still new, but it could still use new Intel 8th-generation processors and maybe even USB-C, but I wouldn’t hedge bets on it just yet. The Surface Laptop is also due for a few upgrades under-the-hood as well. Considering it was released now a little more than a year ago, it potentially is due for another refresh. Maybe, and I again wouldn’t hedge bets on it yet, it may also have USB-C as well. Some rumors also have pointed to the potential of a black-colored model of the Surface Laptop also being announced as well, according to Brad Sams of Thurrott.com. 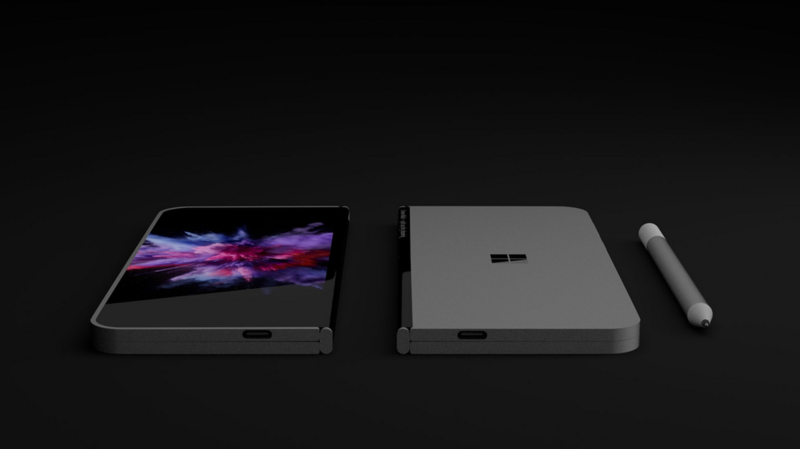 Although it was just announced and launched over the summer, the Surface Go is also due for an LTE model, potentially also with a better battery to handle the usage of the new cellular modem. 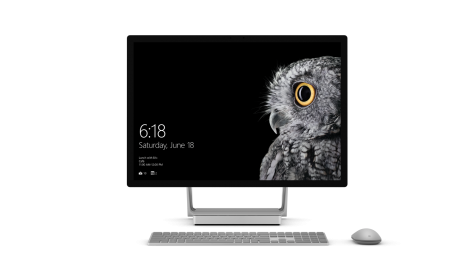 The Surface Studio has now been around for a long time now. And while its specs are still exemplary, they could use a boost. Hopefully, Microsoft will announce a Surface Studio 2 and maybe refresh the design of the device itself, as well as a possible Surface Dial/Keyboard refresh. The Surface Book 2 is also due for an upgrade. Perhaps some newer processors and specs, and even some new design changes. Not much is indicating toward this sort of an update just yet, but there is always a chance. A fan-rendered concept of the Microsoft Andromeda concept. This is a super cool concept that has been leaked from Microsoft for quite a while. The idea is to build a hybrid-PC solution; something that could be both your PC and your phone-type device at the same time, with dual screens. This would be the ultimate device. While rumors have pointed to it being dropped for this year, the hope is that it will be picked back up and launched maybe next year or the year afterward. And it would be a surprise if it were to launch in New York.